A German manufacturer of small indoor grow equipment called Seedo has recently commissioned a study existing and potential policy and tax structures of 120 cities around the world, focusing on cannabis consumption. Obviously, Seedo would like to see more patients and consumers growing their own at home because that is the product they sell. Usually I would hesitate to repost such surveys as they can easily be biased toward the purveyor of goods and services. However, this seems to be fairly interesting information which can and should be used to influence positive pot policies. Cairo, Egypt would gain the most revenue in tax if they were to legalise cannabis and tax it as the same rate as cigarettes, at 384.87 million USD. 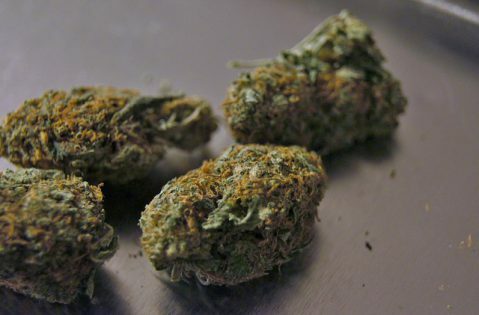 Singapore, Singapore would gain the least, at 0.14 million USD, due in part to the city’s low consumption of marijuana at 0.02 metric tons per annum. I would argue that Seedo might want to step up its professional game and stop calling it “weed”. Still, I think they did a good job here, and I find the results fascinating. 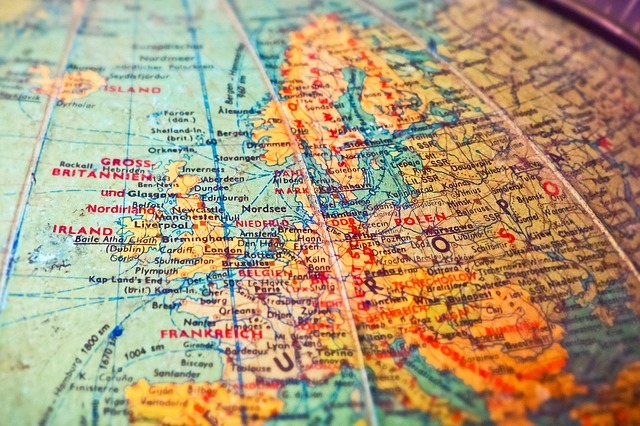 As an extremely academically-minded country, one might expect we will start seeing more interesting studies coming out of Germany in the near future since passage of their medical cannabis law last year. Exciting times! 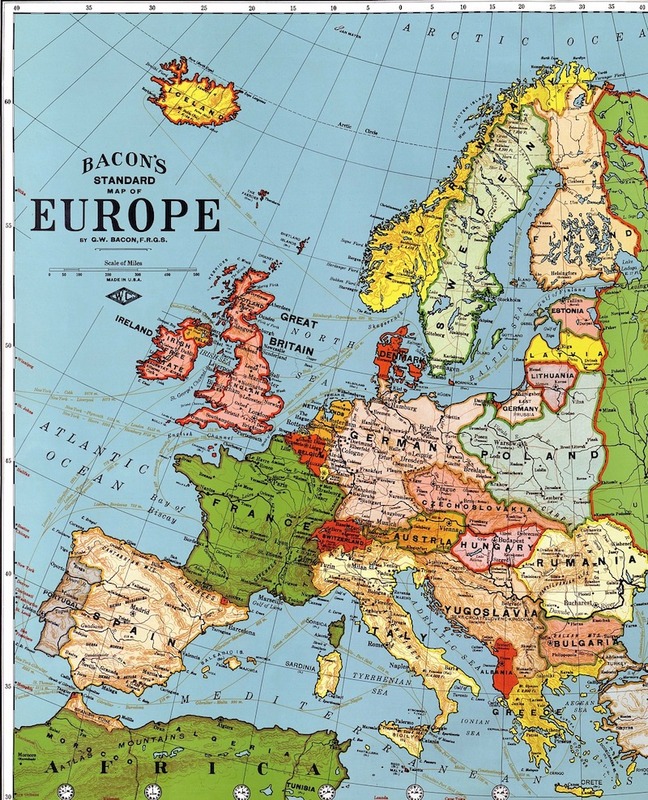 If you want to be part of Germany’s exciting times in cannabis, look no further than the International Cannabis Business Conference, Europe’s original B2B cannabis conference. 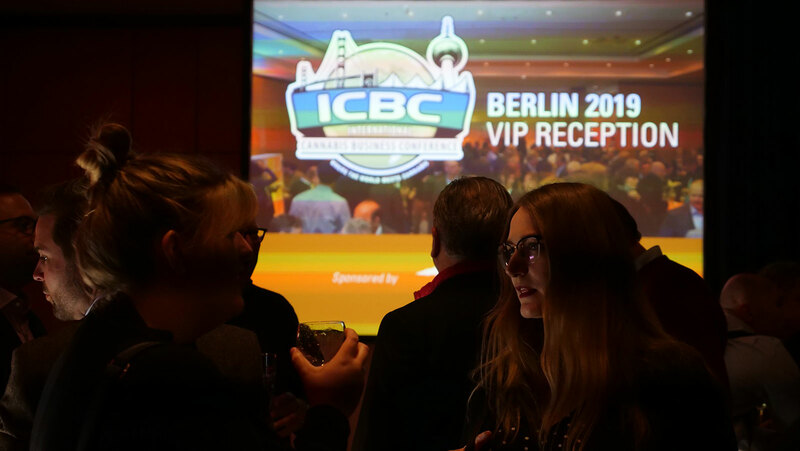 ICBC will be returning to Berlin, Germany, this April 11-13, 2018. Get your tickets for this stellar event today!